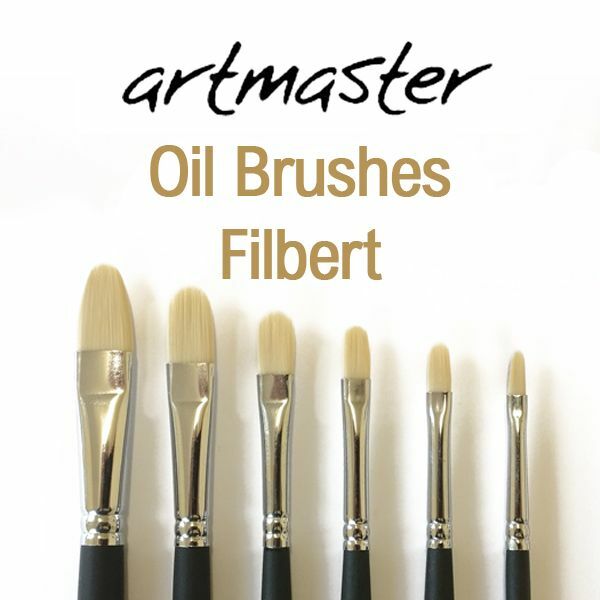 Artmaster Filbert Oil Painting Brushes are excellent value for money synthetic brushes for oil or acrylic painting. The brushes have short handles and the synthetic hog fibres are firm with good spring. They keep their shape and wear very well. Excellent for both the leisure and serious artist. Available in 6 different sizes. Daler Rowney Georgian Oil Paint is one of the world's favourite oil colours, Georgian is highly reliable and provides the heavy-bodied texture required for endless creative painting techniques. All colours have fine working qualities and a high degree of permanence. Georgian Oil Colour is fully intermixable and has a high pigment content. Winsor and Newton Winton Oil Paint is a traditional range of oil colours.